Our customer service - here to help you! 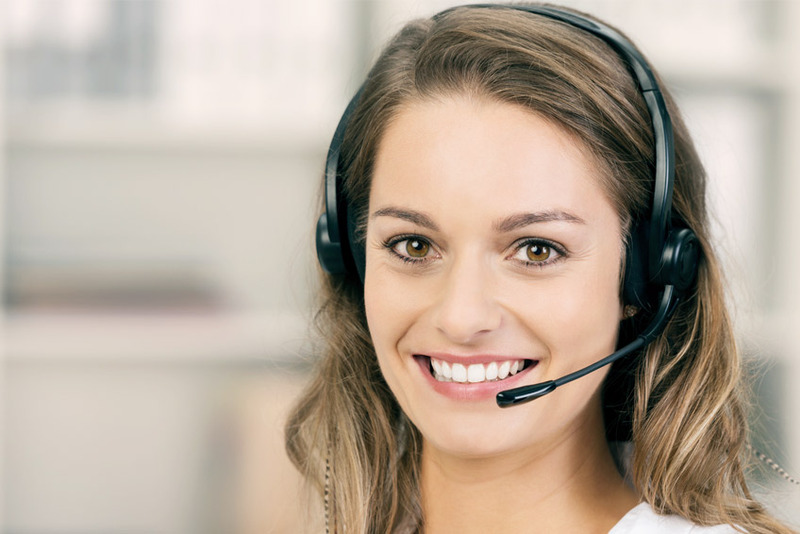 The customer service team at Raisin is happy to respond to any questions and comments you might have and can be reached by email at service@raisin.com or by phone at +49 30 770 191 295 between 08:30 a.m. and 04:30 p.m. CET Monday through Friday. You can also use the contact form available in the Online Banking System. We are happy to answer any questions about our company and can provide information about our partner banks’ savings products. Please note, however, that at no point do we provide any personal recommendations or information relating to an investment decision for a specific term deposit.